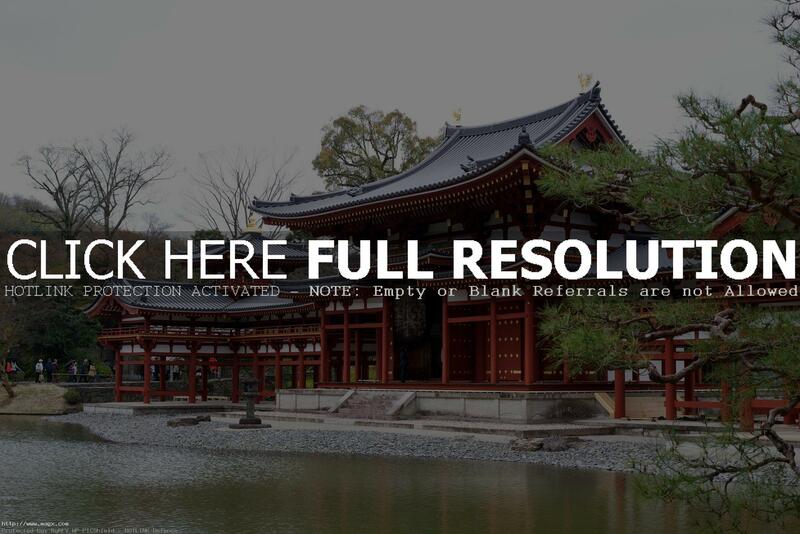 Byodoin Temple is a striking example of Buddhist Pure Land (Jodo) architecture. 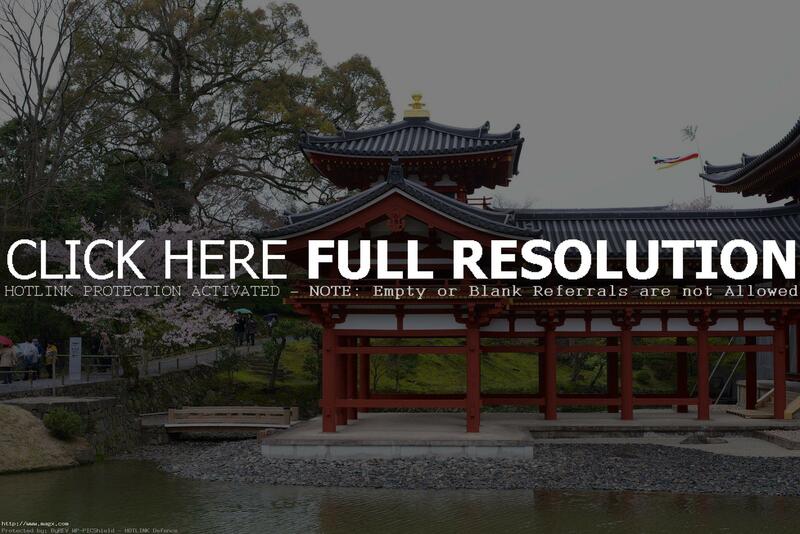 Together with its garden, the temple represents the Pure Land Paradise and was influential on later temple construction. 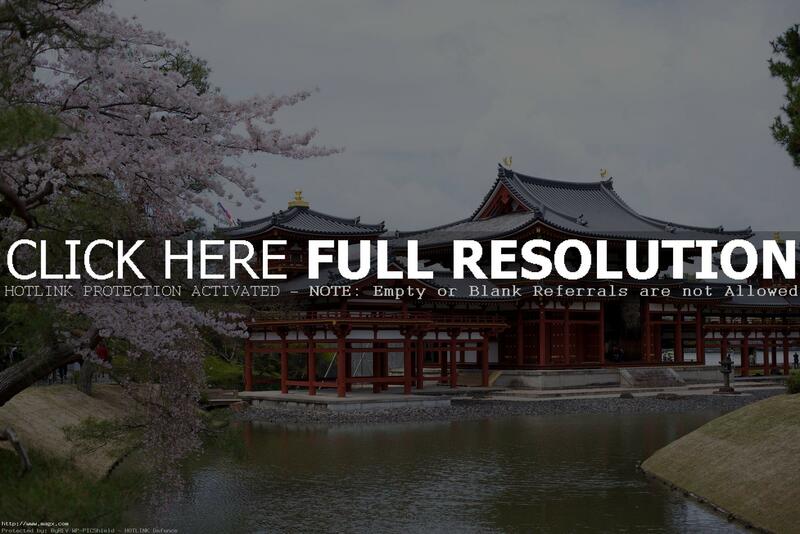 Byodoin was initially built in 998 as a countryside retreat villa for the powerful politician Fujiwara no Michinaga, not as a temple. 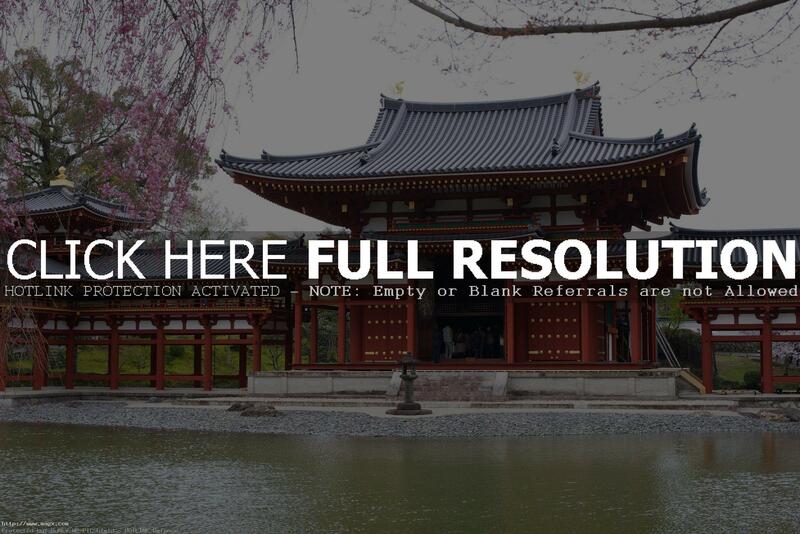 But on 1503, his regents constructed another feature called the Phoenix Hall or Amida Hall which made it turned into a Buddhist temple. The Phoenix Hall is the sole remaining piece of architecture that can be traced down to the vanished Pure Land sect of Buddhism belief. 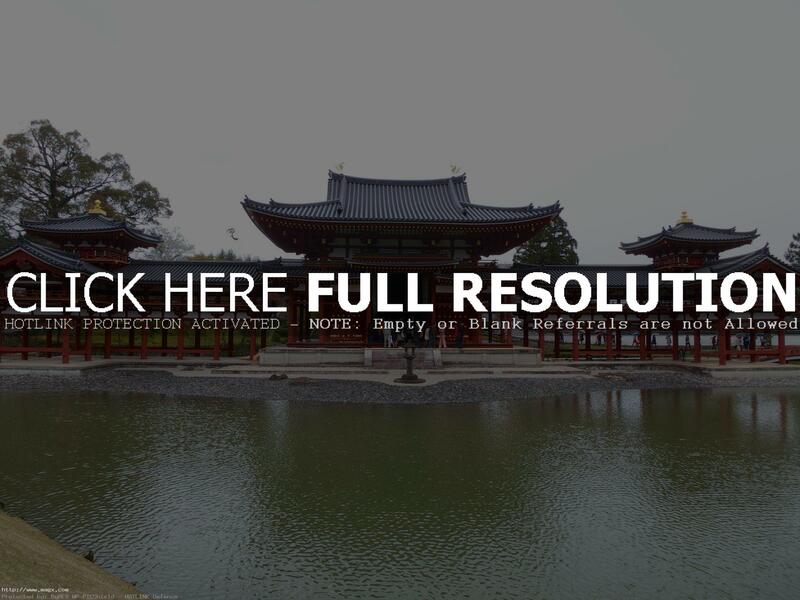 A scale replica of Byodo-in was built at the foot of the Ko\’olau Mountains in Hawaii in 1968. 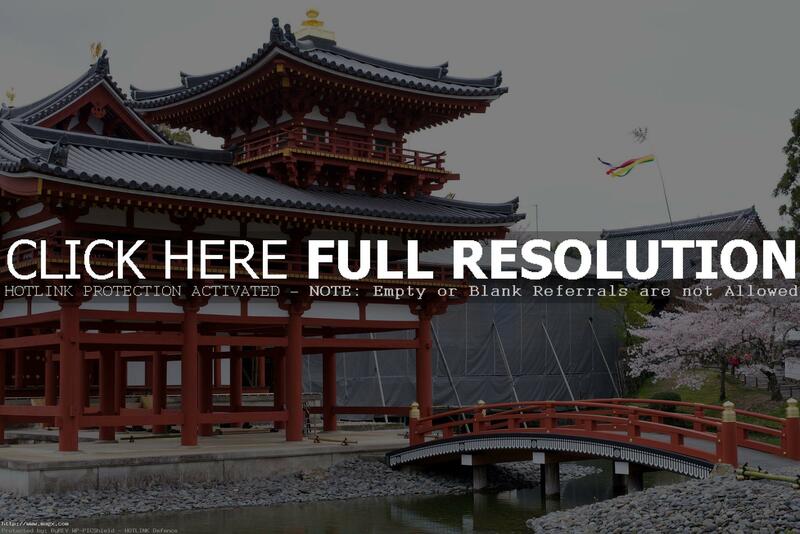 The wooden temple is built entirely without nails and has been used as a popular backdrop for such TV dramas as Hawaii Five-O, Magnum, P.I and Lost.